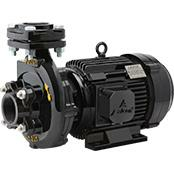 Design: Horizontal, transversely divided, self-priming, gasentraining, side-channel pump - single-stage or multistage. SOH in baseplate construction - SOHB in block design - SOHM with magnetic drive. 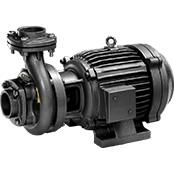 Horizontal, transversely divided, self-priming, gas entraining, side-channel pump- single stage or multistage. The pump can be used wherever a system comparison shows, that orur side Channel Pump causes lower total expenses during its pump live. clear or cloudy liquids of all types can be pumped, provides that they contain no abrasives. SUNHORIZON* FXT is a fixed array design that is built on a durable tilted racking system. Prior to installation, each site is assessed for the optimal panel angle and roof position. GSC customizes the racking system to meet the best possible angle to the sun for a greater annual average production rate. 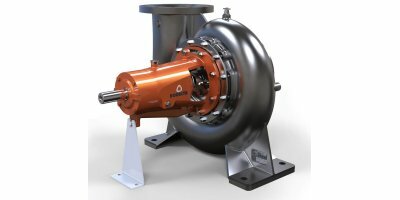 Single impeller pumps fully made of stainless steel suitable for domestic, agricultural and industrial applications. All parts which are in contact with the pumped liquid are in Aisi 304 stainless steel in order to grant a maximum hygiene and resistance against corrosion. Self priming pumps fully made of stainless steel suitable for domestic, agricultural and industrial applications. For their low height and easiness to move it’s particullary recommended in domestic and agricultural applications.